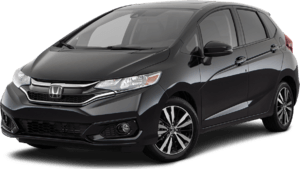 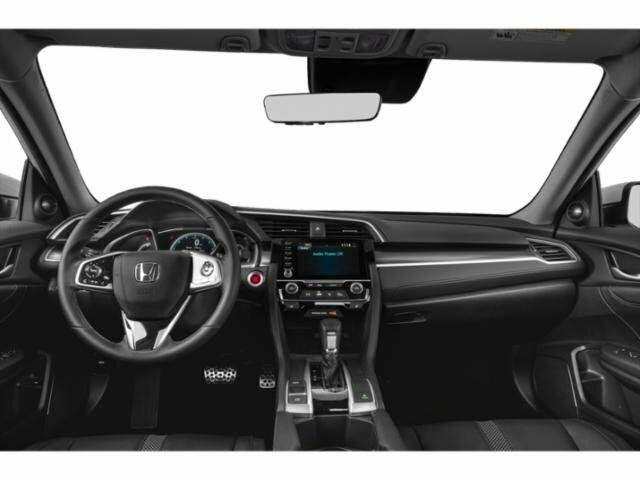 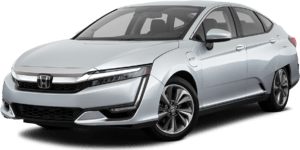 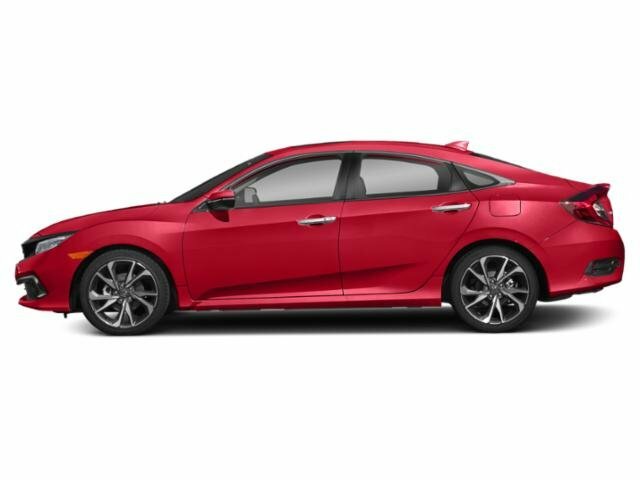 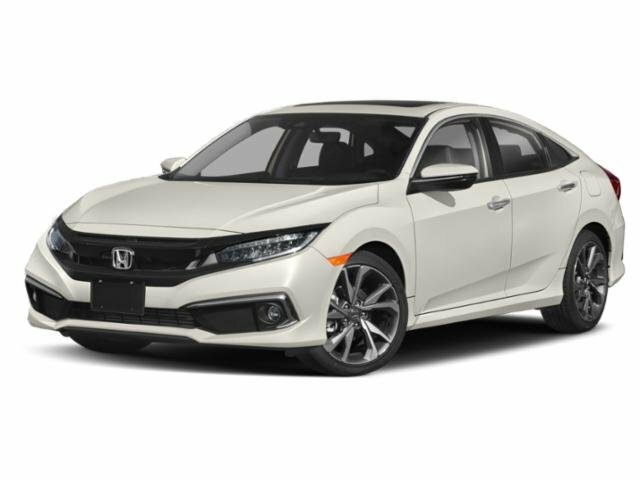 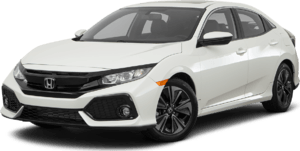 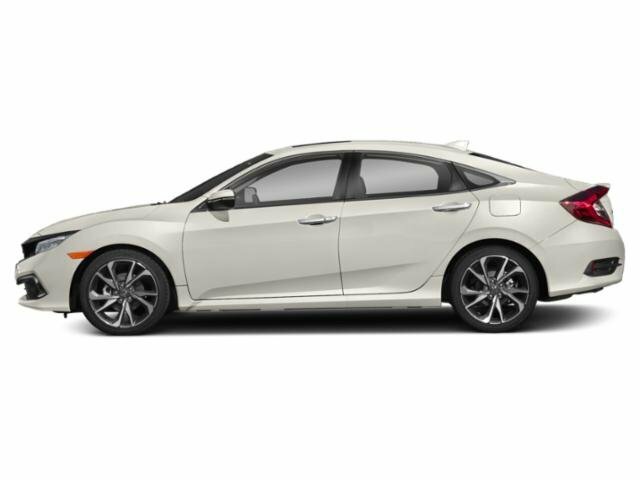 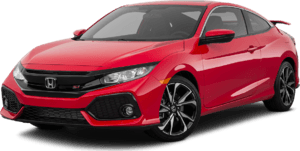 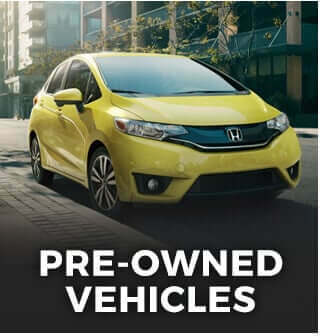 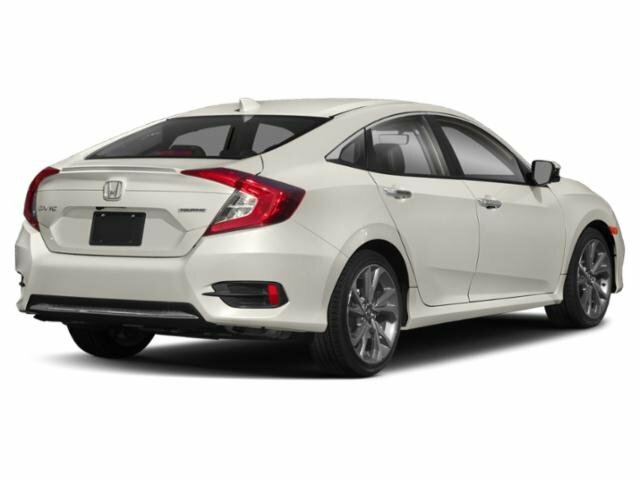 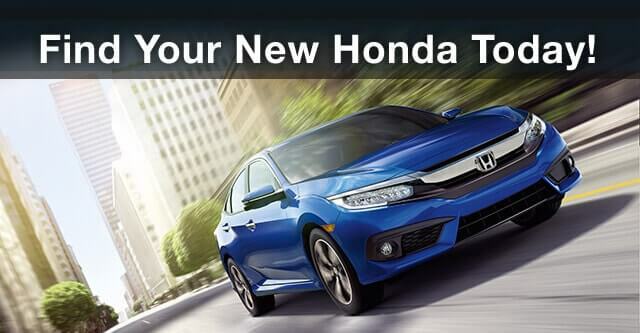 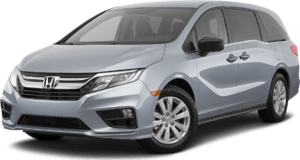 2019 Honda Civic Sedan for sale serving Van Nuys, Los Angeles, Beverly Hills, Santa Monica, Hollywood and Culver City JHMFC1F96KX010926 - Woodland Hills Honda. 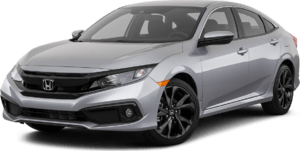 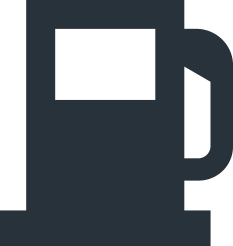 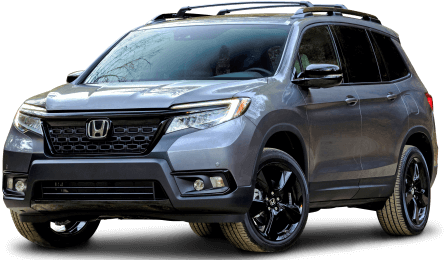 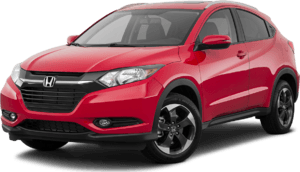 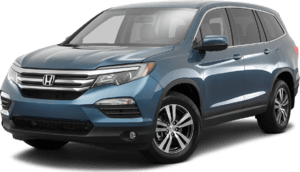 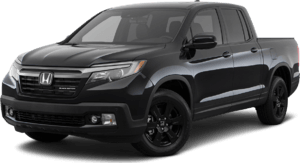 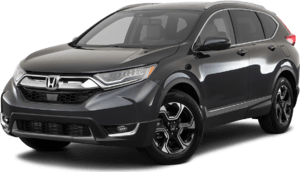 Jason was very helpful and so accommodating during my experience at Keys Honda of Woodland Hills. 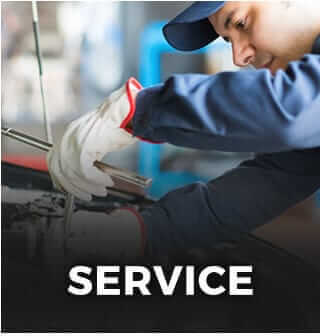 He understood my situation and was very patient with me.